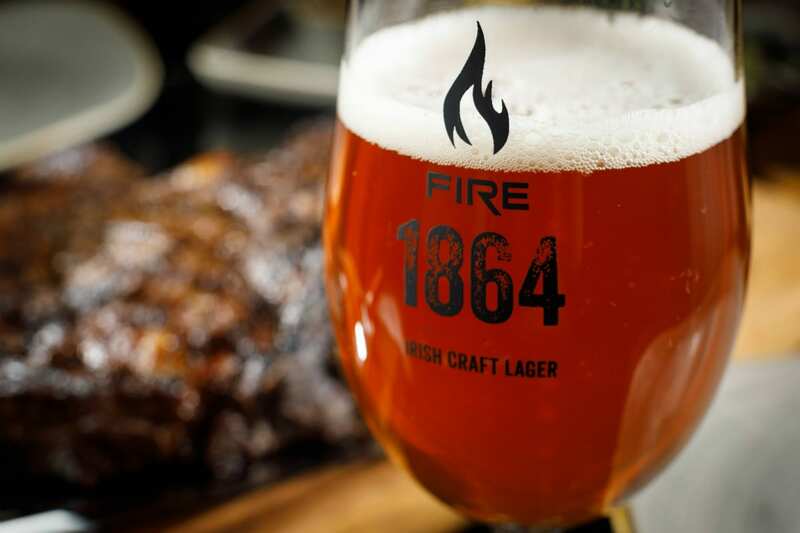 There are many reasons to visit FIRE Restaurant and Lounge on Dawson Street, and their new FIRE 1864 Craft Lager is another! 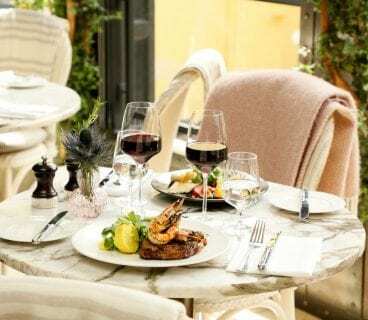 The restaurant is famous for its great flame-grilled steak, excellent choice of wines and range of beers, but now FIRE has something new to reveal as the launch of their first in-house craft beer has made its way onto the bar. Introducing FIRE 1864: a light malt-based lager with biscuit flavours alongside hints of pear and lemon, which is produced in collaboration with St. Mel’s Brewing Company in Co. Longford. 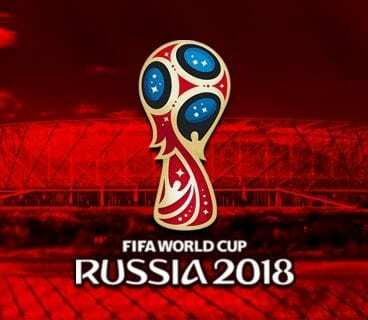 This new lager is a delicately balanced drink made from a hopping process called ‘First Wort Hopping’ that results in fine bitterness and the aroma of the noble Mittelfruh hop variety. 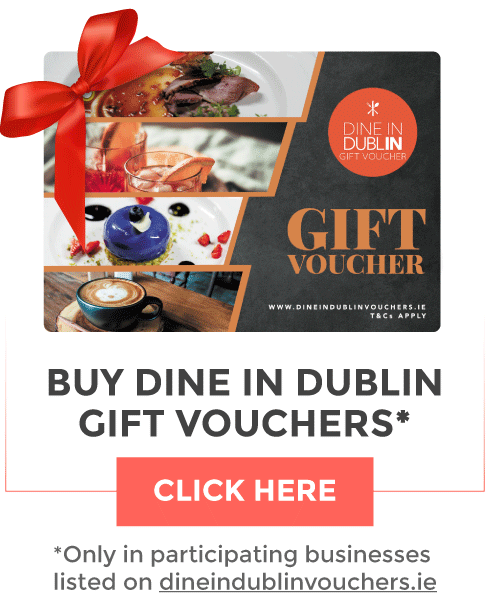 The name derives from the history of FIRE Restaurant and Lounge, which was originally built in 1864 as a supper room for the then Lord Mayor of Dublin. In 2005 it transformed into today’s wondrous restaurant, while the building itself remains in the care of the Irish state and the Lord Mayor still resides in the Mansion House. The new lager pays tribute to the building’s rich heritage and compliments the fine produce that’s available at the restaurant. “It’s really exciting bringing our own branded FIRE lager to our customers. The whole collaboration with St. Mel’s from start to finish was an incredible experience. 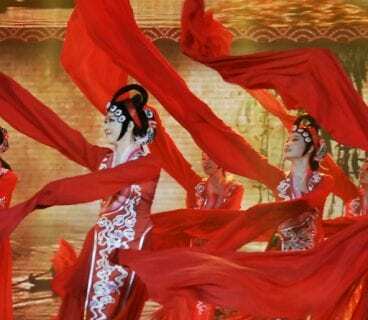 [They have] a really good understanding of what we wanted to achieve, and the end product reflects the passion from both sides,” says Andrew Fisher, General Manager of FIRE Restaurant and Lounge. 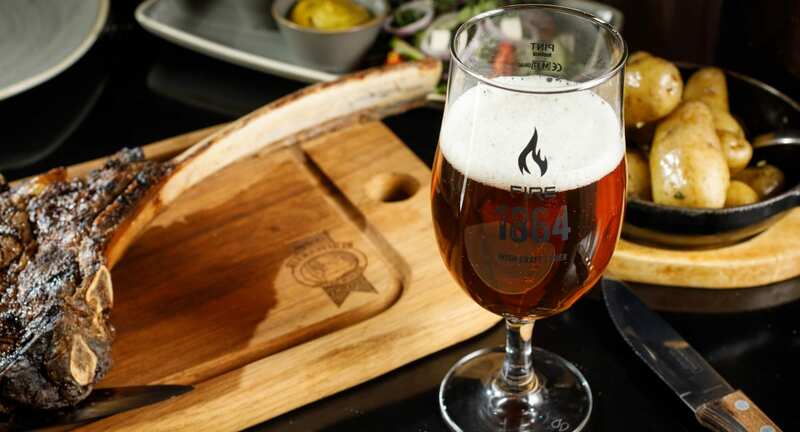 No doubt the new FIRE 1864 Irish craft beer will compliment the mouthwatering Hereford Prime steaks, available on the new sharing board with three cuts of this beef. The board includes the Bone in Rib Eye over 400g, 8oz Dry Aged Fillet and 36-hour Braised Short Rib, all of which have their own unique flavour and texture yet are complimentary of one another. Craft beer and beautiful beef, dinner at FIRE Restaurant and Lounge just got even tastier!